A young man was sitting on the banks of a river flowing through a lush valley, deep in thought. He had a mission to accomplish, and not too much time with him. 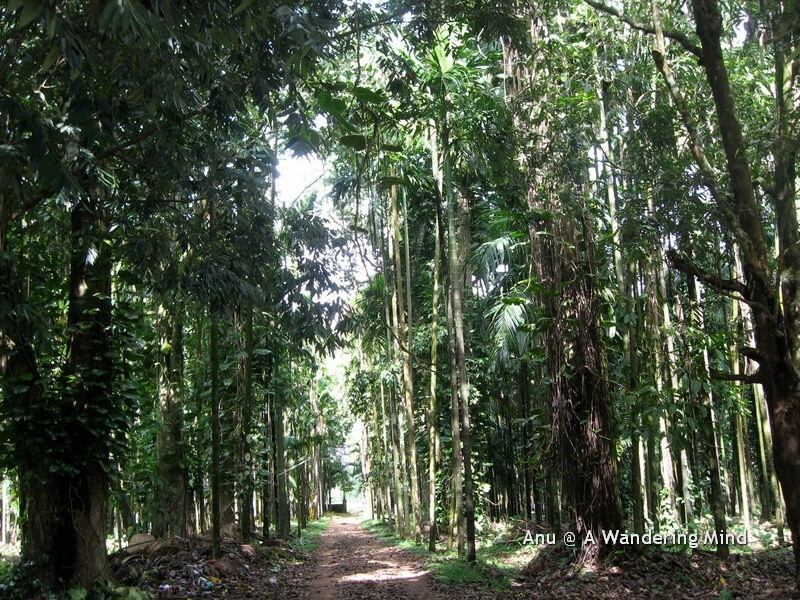 He had walked across the Western Ghats, searching for a special place. His instinct told him that somewhere here, amidst these ranges, he would find the place he was looking for. What he had in mind was a place where he, and many others who would follow him, would find spiritual contentment. What he wanted to do was set up an ashram, where he could install his disciples, who would take his teachings further. He had trodden miles and miles across the thickly forested ranges and had stopped to rest on the banks of the river Tunga. The river was a sacred one, and many before him had found peace and contentment on her banks. The great sage Rishyasringa had lived here, and it was his gift of rain which kept the land so fertile. As the young man mused over the river and all the sages who had lived on these hills, his eyes fell upon a strange sight. The time was noon, and the midday sun was at its scorching best! On the bank of the river, was a snake, with its hood raised over a frog. At first glance it appeared as if the snake was about to devour the frog, but a closer look revealed that the snake was, in fact, protecting the frog from the harsh sun! Curious now, he continued to watch, and saw that the snake was indeed shading the frog, which was undergoing labour pains! The moment passed, and the creatures went their way. However, the young man was struck by the sight of a creature being protected by its deadly enemy. He knew then, that this was the place he had been seeking. 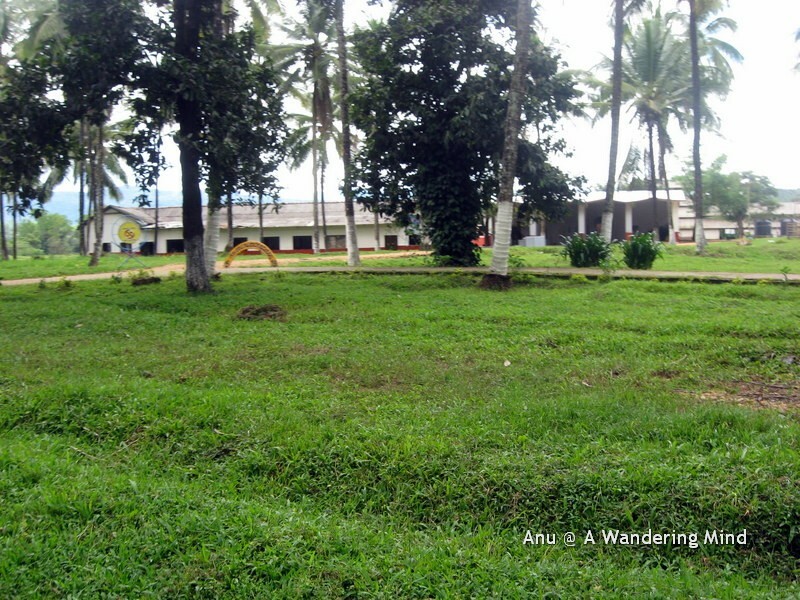 This is where he would first set his base – a place which would grow in time to become a haven for seekers of the divine. The young man was Adi Shankara, and the place he had found was Sringeri, in present day Karnataka. There, on the banks of the sacred Tunga, he set up the first of four ashrams or Mathas – the other three were later set up at Joshimath (north), Dwarka (West) and Puri (East). 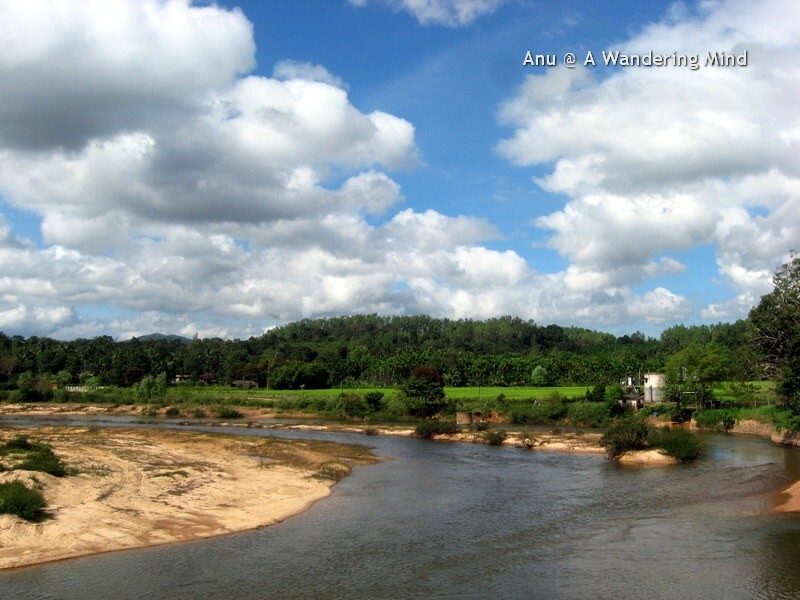 The River Tunga flows through the area, perennially supplying the town with plentiful water for its needs. On the banks of the river stands a small shrine depicting the scene which so captivated the saint – the snake protecting the frog! On the left bank of the river is the Sharada temple. Sharada is a form of Saraswati, the goddess of knowledge, and it was her that Adi Shankara invoked to watch over this temple of learning. Originally, this was a simple shrine with an idol of the Goddess made of sandalwood placed over a rock on which Adi Shankara had carved the Sri Chakra (a symbol of the goddess). Later, with the temple gaining popularity as well as royal patronage, it was rebuilt and a golden idol installed in place of the sandalwood one. The original idol has now been placed in another shrine in the ashram. The most impressive temple in the math complex is the shrine of the sage Vidyashankara, the 10th pontiff of the Math. Built in 1338 AD, it is a blend of Chalukyan and Dravidian architecture. While the temple looks beautiful even from the outside, inside, it is all the more beautiful and detailed. The specialty of this temple is its 12 pillared hall. Each pillar is decorated with a sign of the zodiac, and the pillars are arranged in such a manner that every month, the first rays of the sun fall on the pillar corresponding to the zodiac sign of that particular month! On the floor is a large circle with converging lines indicating the direction of the shadows! Crossing the river to the other side, it is almost possible to believe that we are in another world, for here are no shrines and crowds thronging them, but a peace and calm which is almost spiritual in nature. A path lined with palm trees leads us to a clearing where the present pontiff of the math has his abode. There are no people to tell us to keep quiet, yet silence comes naturally in such a place, and even when filled with people rushing to gain his blessings, there is never a clamor as in the temple! 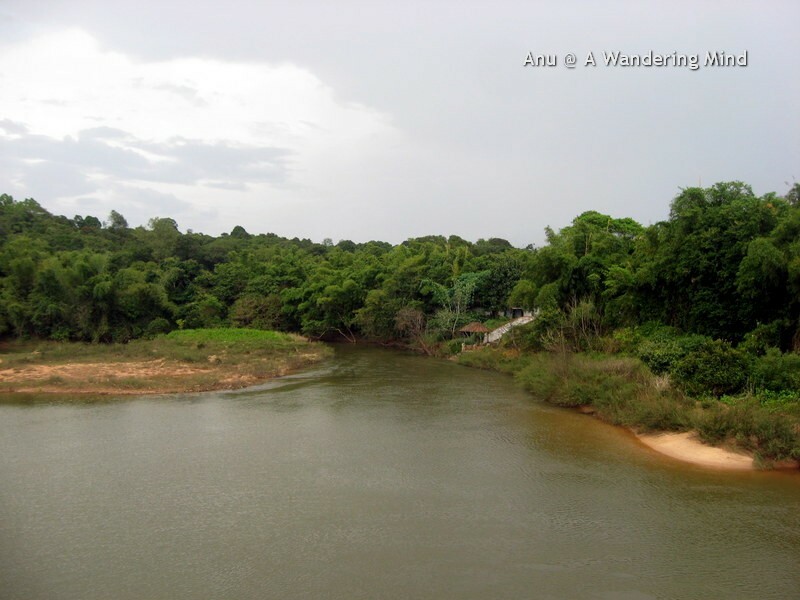 This side of the river is where the actual ashram activities take place. 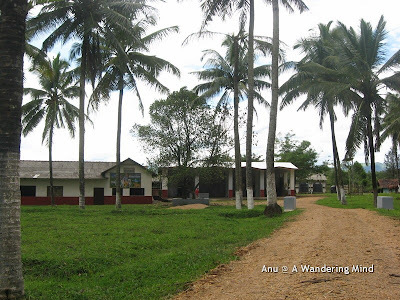 Here, there are schools taking forward the teachings of Adi Shankara, where small children are taught the Vedas, and adult seekers from across the world come to study Advaita Vedanta. 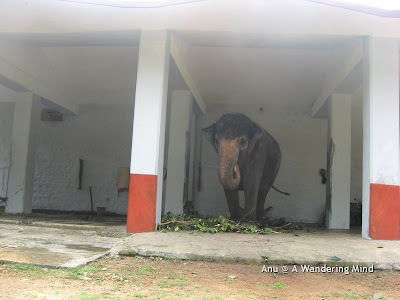 There are cowsheds housing the ashram cows, and even an elephant shed for the two elephants that live here. At one time, there were deer and peacocks too, but these have been removed to safety considering the crowd of local tourists who come here in droves! 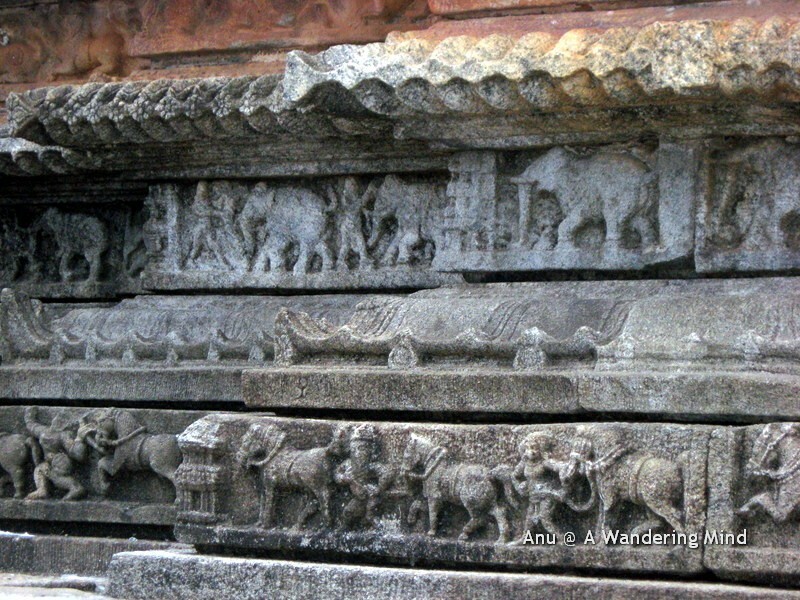 Adi Shankara, it is believed, continued with his travels once he set up the math at Sringeri. Once he had set up the four maths in the four corners of the country, it is said that he went on his last pilgrimage, and, at the young age of 32, disappeared somewhere in the Himalayas near Kedarnath. Centuries have passed since then, and times have indeed changed, but at Sringeri, it seems his presence lingers.......... in the peace and contentment which sweeps over us as we enter the ashram.......... in the chanting of the students who are learning the Vedas...... and above all, in the eyes of the pontiff as he patiently listens to us and blesses us. 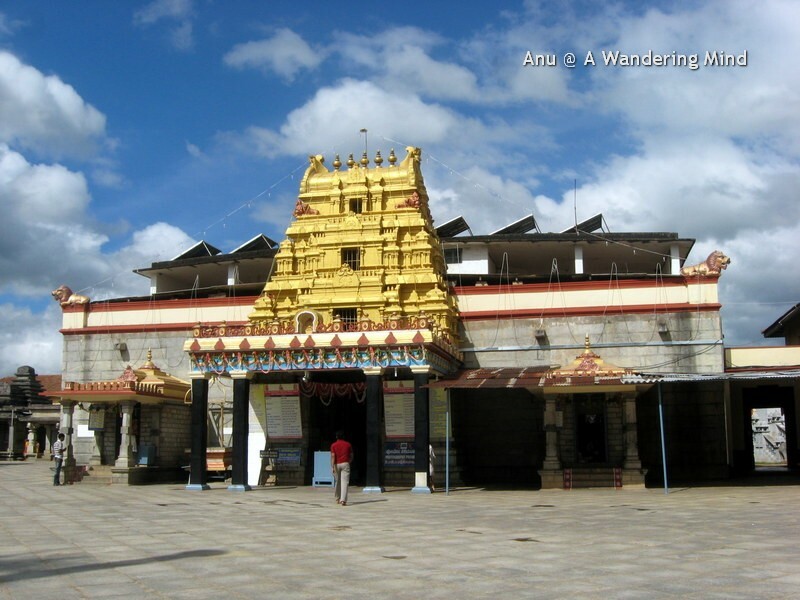 Sringeri is about 360 Km from Bangalore, 110 Km from Mangalore, 80 Km from Udupi, 105 Km from Shimoga, and 100 Km from Chickmangalur. Frequent buses are available from all these places. 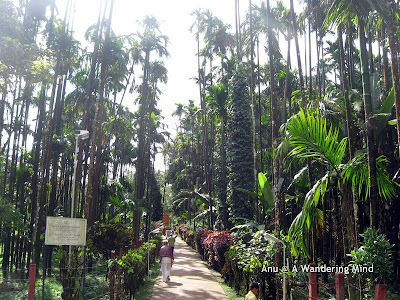 The ashram is not the only place of interest at Sringeri. The temple of Rishyasringa at Kigga, about 10 Km away was built in memory of the great sage who gave his name to the area. Even older is the temple of Malahanikareswara, which commemorates the sage Vibhandaka, the father of Rishyasringa. 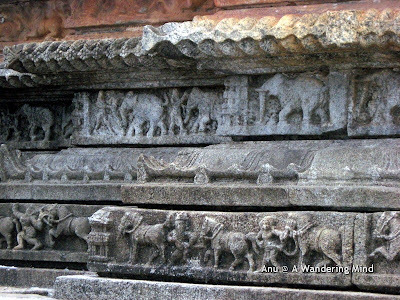 These are even more ancient than the temples at Sringeri, and even more beautiful. Besides, there are also the guardian deities installed by Adi Shankara himself at the four corners of the town. 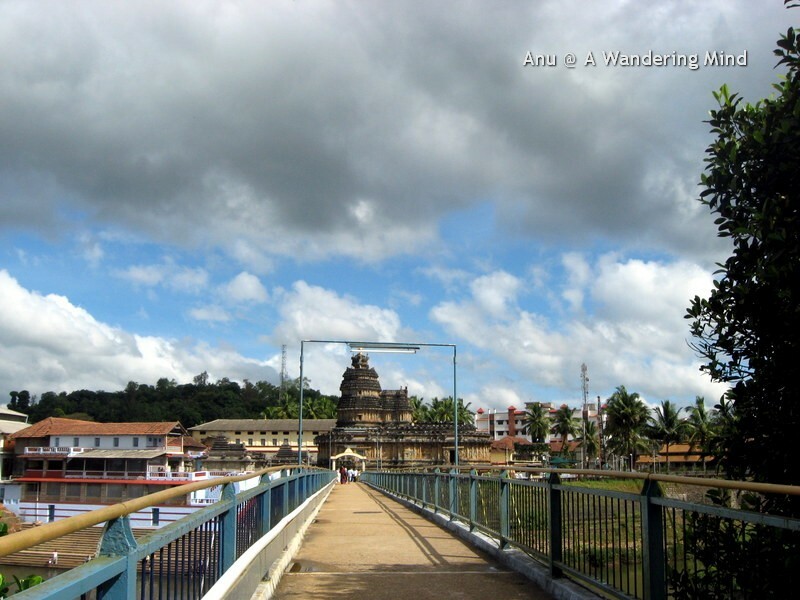 Around Sringeri are even more temples to visit.... Udupi, with its Krishna temple, the Mookambika Temple at Kollur, the Annapoorna temple at Horanadu, the Shiva temple at Kalasa, the Ganesha temple at Anegudde, the Manjunatha Temple at Dharmasthala and the Naga Subramanya temple at Kukke Subramanya, all are easily accessible from Sringeri. 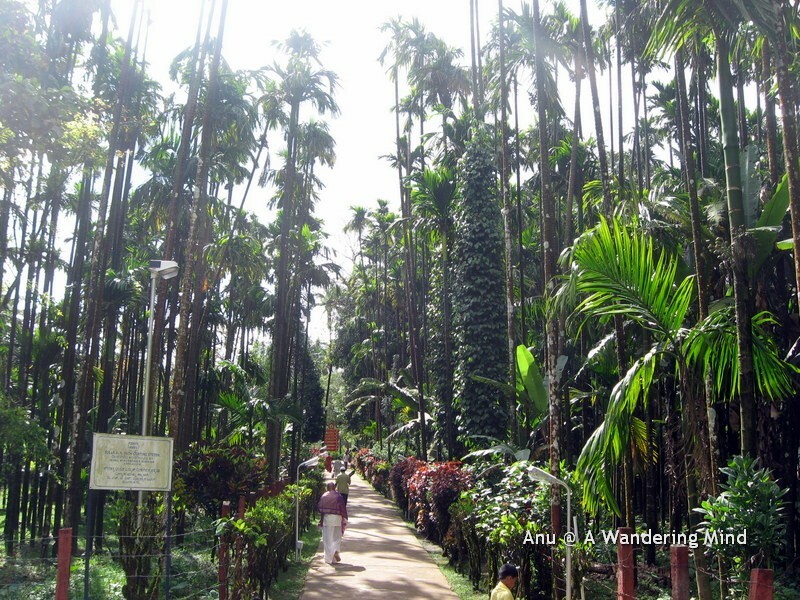 such a fascinating destination....if im bangalore...may try to visit this!! Hi, Arti! What impressed me most in this post is not only the beauty of the flowing river Tunga and the temples but also “the snake protecting the frog” which is a thought-provoking scene. Thank you for this post. Another fascinating post and incredible captures, Arti! Thank you, as always, for sharing the beauty and history of your wonderful country! Hope you have a great week! I was just wondering about posting about Sringeri that I visited in 2005..! Glad to see this post..Arti..One of the places that i would love to go again and again..! But could do only once..! I enjoyed your guest writer's post and seeing the photographs. Sringeri looks like a lovely place and was good to see a little more of India. 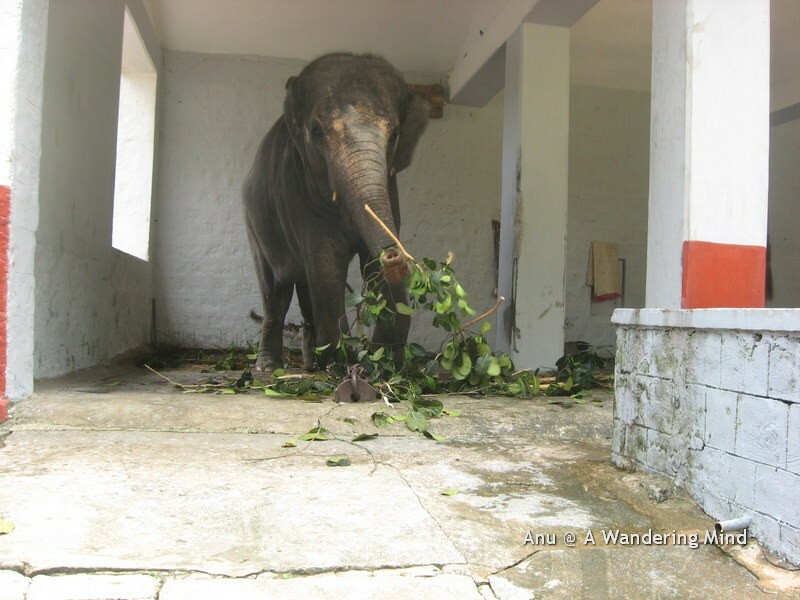 The temples and the elephants are wonderful. What a story, of course I have not hears it before. I think my favorite pictures here are the path bordered with all those beautiful tall trees! A great, informative post. The carvings on the temple are really beautiful and intricate. No wonder she's your inspiration, Arti. She's a genius writer. I got hooked instantly reading her first paragraph. Thanks for introducing her works to us. Have a great week ahead, my dear friend. 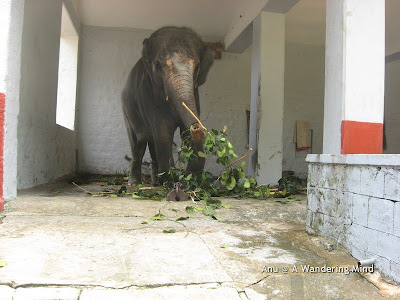 PS: I loved those Elephant pics..
Really a wonderful peace of Anu's mind on Sringeri. I feel like hosting a Hindi version of this post on my Hindi blog if she consents. Great post> i hope to get there soon. And the story of snake protecting the frog is indeed new to me. Somehow, I feel sorry for the elephants, because they are captives. I read recently that the Thais in Thailand are considering eating elephant meat. Ew. Sage Vidyashakara Temple is great architecture. It's just amazing. I'm interested in how to build it. It's a persuasive and convincing story to explain why Adi Shankara decided to set up the first ashram in Sringeri. So interesting. 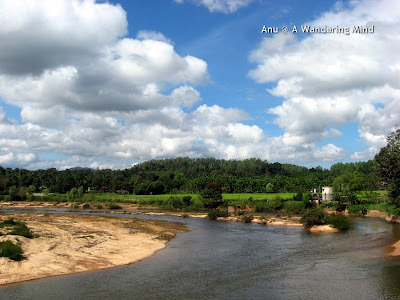 River Tunga and its lush surroundings look blessed with nature. Thank you for introducing these restful and great destinations. What a wonderfully inspiring story and lovely shots to go with it. awesome snap of the snake protecting the frog!!! excellent narration and pics Anu, I am yet to visit this place. Sage Vidyashakara Temple is mostly beautiful!! Thank you for the closed up photo of the carvings. I am very impressed with its detailed carvings.Yes,the following photos are completely different world. What peaceful and quiet places to walk. It's so inspiring going to such Maths and Temples! Adi Sankara was such an inspiring young and dynamic saint. I was recently exposed to Bhaja Gonvindam and was truely inspired! Every single youth must be taught this knowledge, only then will we be happy! Would love to go and visit, perhaps in my next trip to India! Wow , one more wonderful post from a wonderful blogger . Wonderful history and very nice photos!!! Thank you for so interesting trip! A wonderful post, I've learnt such a lot, my thanks to Anu. Wondeful. I truly love Karnataka. I actually feel at home there. It is a amazing place indeed, I have heard of this place but the story of the snake and frog is so inspiring...the history of spiritual india is so inspiring. Thanks for introducing one of your favorite bloggers. It was a wonderfull post. Thanks to you and Anu for this fabulous post .The snake protecting the frog is so fascinating . Thank you Arti -- and thanks to all of your guest bloggers -- I enjoy learning more about your country in this enjoyable way! Thanks so much, Arti, for putting up this post on your blog... and thanks so much, every one for your comments.. Sringeri is a place very close to my heart, and when Arti asked me to write a guest post, I had just returned from a trip there, and it was the first place I thought of writing about.. Great to hear that all of you liked it! Shringeri is an incredibly beautiful place with lovely temples & enchanting scenery.The environment is very calm & peaceful and very appropriate for prayers & meditation. Was there in 2005 and had darshan of the Sankaracharya Sri Bharathi Teertha Swamiji. Thank you Arti for taking your readers to all those places they only wish they could visit! Wonderful shots. This sacred temple is in picturesque location. I had been to the place long time ago. I am so glad you have written about it.. the place has changed quite a lot. The Math or Mutt as they sometimes pronounce has undergone a lot of change in the past few years. Loved reading this and more so because it is something close to my hometown. You should now try to visit Kollur Mookambika temple town and while being there meet me in Byndoor. It might be slightly more helpful if we could know about the activities (pujas, residential courses, Vedanta study etc) that the Sringeri matha conducts. I am impressed with this place . Not only scenes I feel that there might be very strong spiritual energies flowing in this place . What a beautiful find, both Shrigeri and Arti's blog. 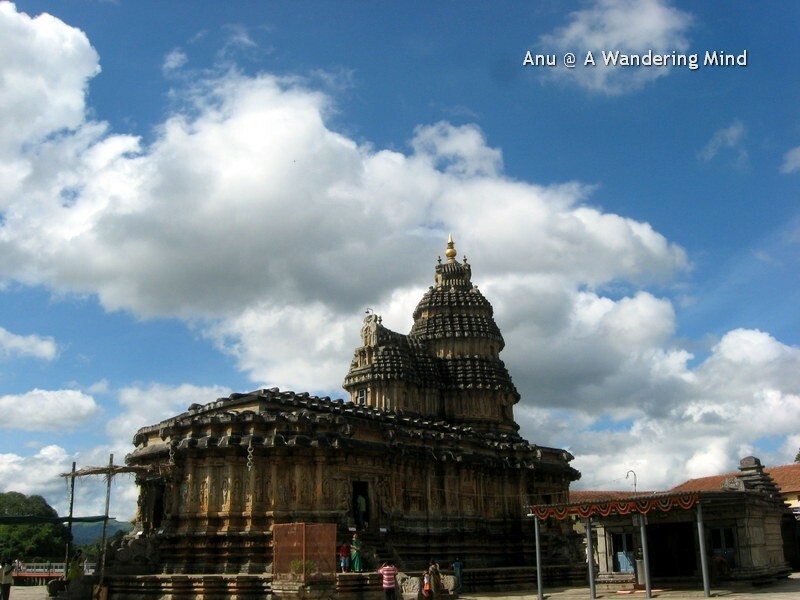 Hope to visit Sringeri some day. I am curious if there are any women's spiritual ashrams in India. Beautiful place and writing. Will visit some day. Namaste. You have a beautiful and great blog covered many spiritual places of india with amazing projects. Arti madam best wishes for your grand success of your yatra blog and for your yatra projects and career projects. Arti madam this is my Lamps of India message which i shared in my Heritage of India blog. Arti madam please look into my Lamps of India message and share your inspirational comments. Arti madam i like your blog and joined as a member and i hope you are joining as a member to my blog.